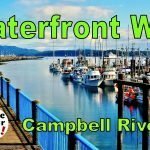 Last year we spent a very enjoyable RV summer in Campbell River, BC on Vancouver Island. We were treated to large doses of wildlife viewing opportunities. Whales, Dolphins Seals, Blue Herons, Canadian Geese, Deer, Bears, etc, etc. One really cool thing this area has in spades is Eagles. 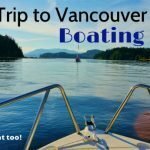 With huge runs of salmon returning and traveling through the local waters every year and a cool, fresh fast-moving ocean current, there is lots of food available. In fact, it is home to a return of some of the largest salmon in the world, locally known as the Tyee salmon. 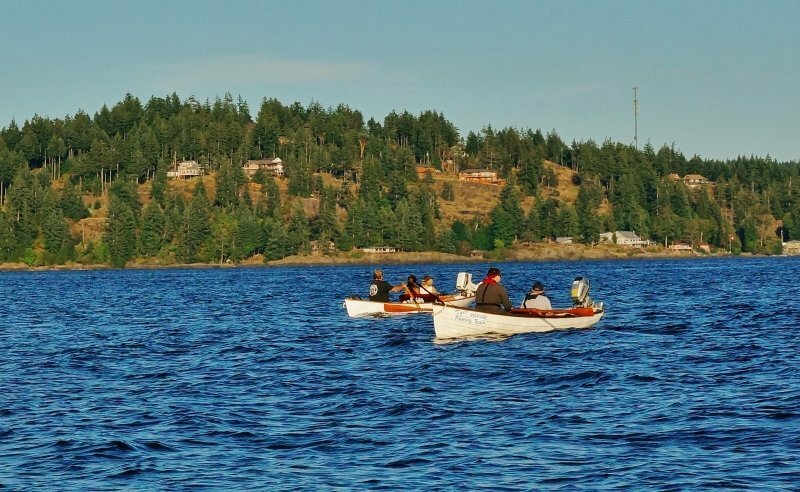 Every summer scads of fishermen in small row boats try to gain entrance into the exclusive Tyee Fishing Club. 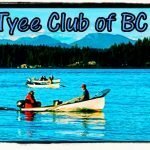 See my blog post about the famous Tyee Fishing Club. I thought it was amazing last year when I saw 6 large eagles perched together in a single fir tree, but this year takes the cake. 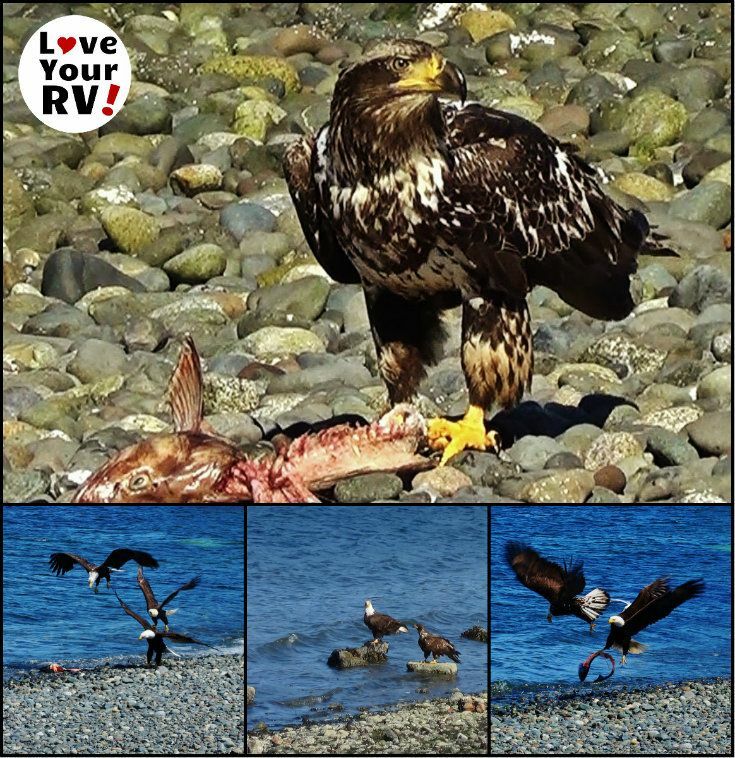 Just across the street from where we are camped on Tyee Spit in the Thunder Bird RV Park Anne spotted 15 eagles on the rocky ocean beach. 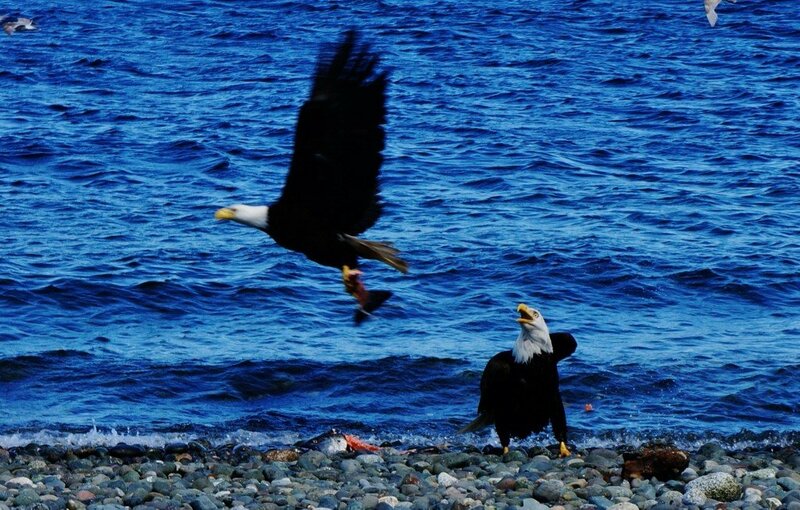 She frantically scrambled back to our RV, grabbed her camera gear and told me “You got to see this!” All the eagles were within a few hundred years of each other! Quite the remarkable sight. 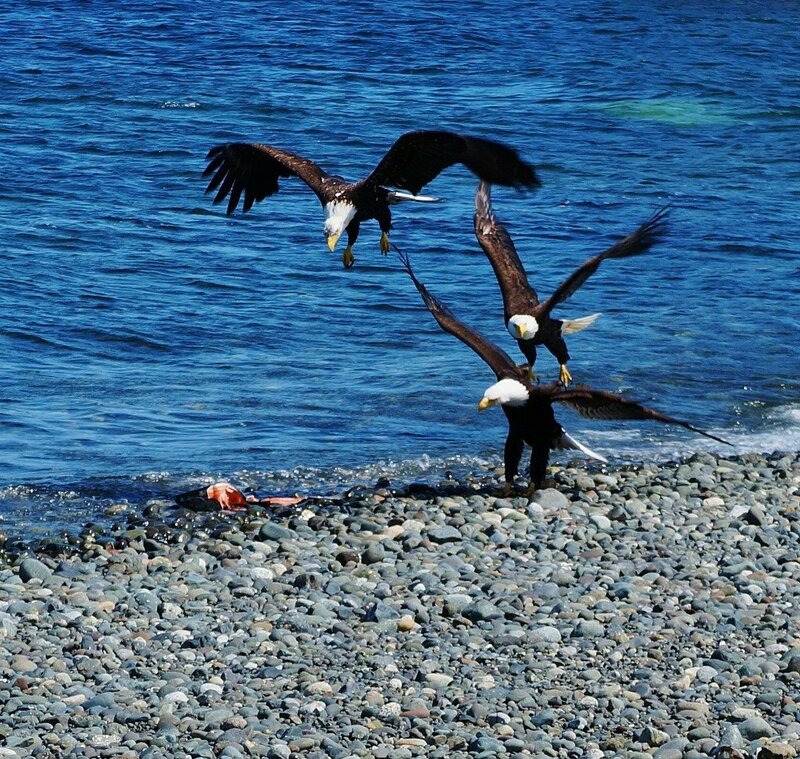 They had gathered to fight it out for fish scraps left at the beaches water line. I guess the salmon runs haven’t begun yet and they are a hungry bunch. 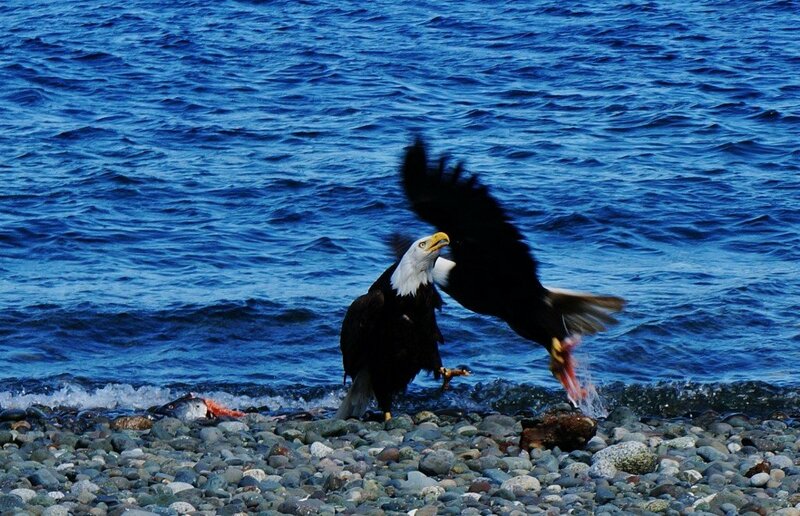 One of the eagles had a fisherman’s cast off fish head and bones and was going to town on it. 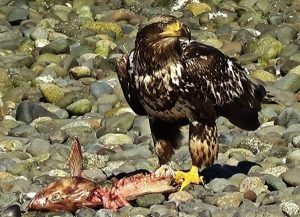 The beautiful juvenile eagle was only 30 feet or so from our vantage point at the high tide line in amongst the driftwood. 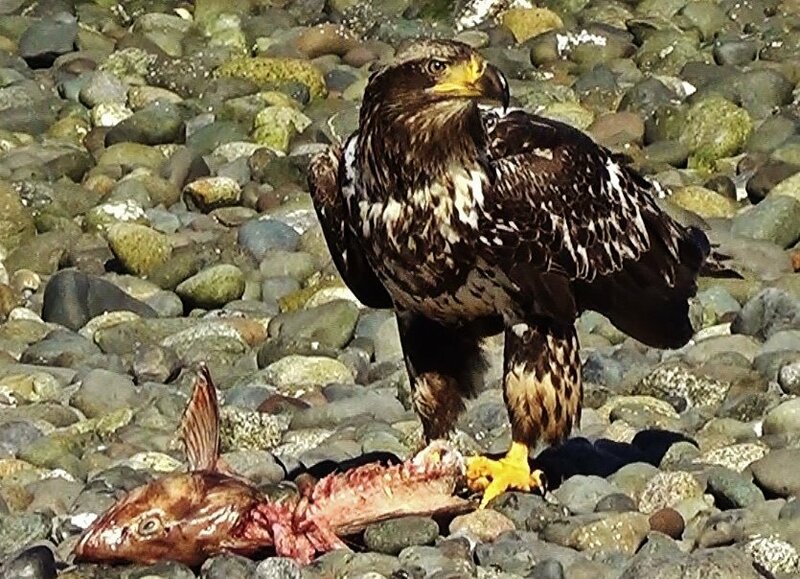 I was able to get some good video footage of it eating the fish and calling out to the hovering seagulls to keep away. What a spectacle! It was a thrill to see these majestic birds so close up in the wild. 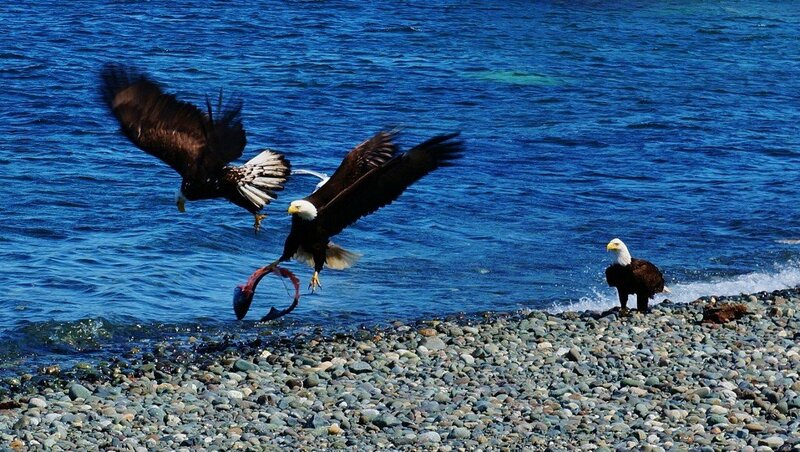 I have lived and camped most of my 51 years on Vancouver Island and never seen so many wild eagles at one time and so close to each other. 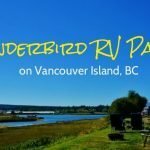 I can’t wait to find out what other surprises are in store for us this summer camping season on Vancouver Island. 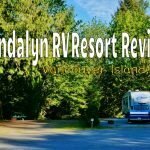 To stay updated on our full-Time RVing adventures. 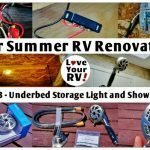 Sign up for the Love Your RV! monthly newsletter.